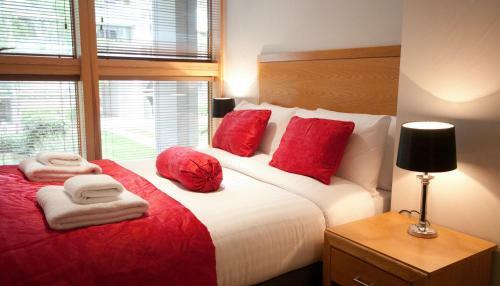 Convention Aparthotel Dublin City offers accommodation within a 10-minute walk of the Convention Centre in Dublin. 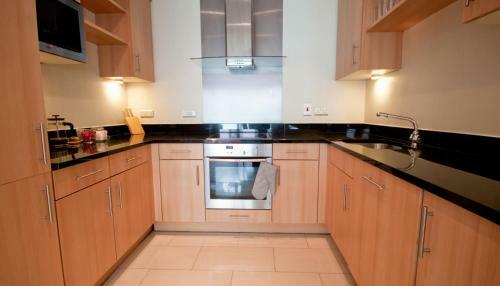 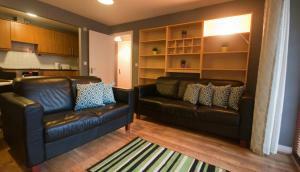 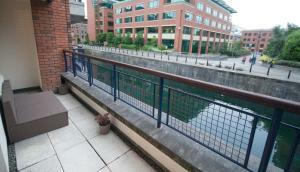 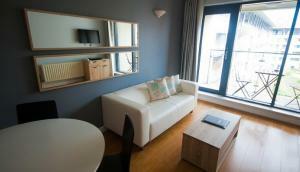 All apartments are located in the IFSC are and a 10-minute walk from the central reception office in the IFSC. 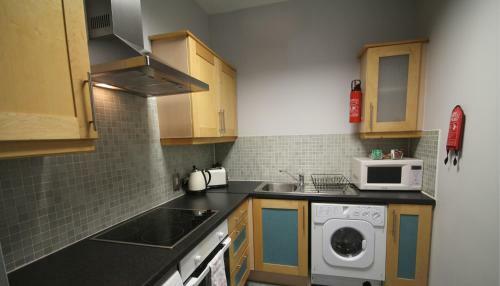 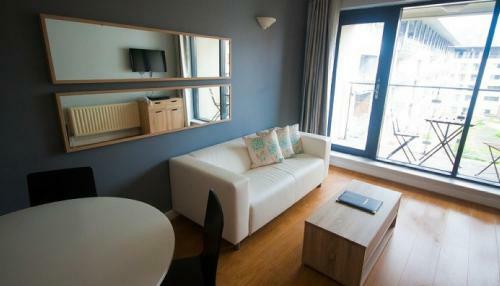 Each apartment has a lounge with flat-screen TV and a sofa, and a kitchen with washing machine, microwave, hob and coffee maker. There are numerous bars and restaurants within 5 minutes’ walk. 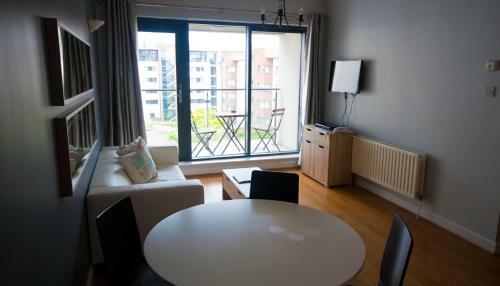 3Arena is 900 metres from Convention Aparthotel Dublin City, while Trinity College is 1.2 km from the property. 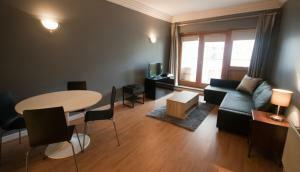 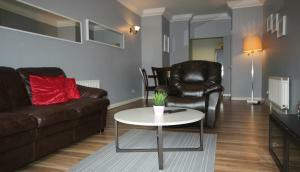 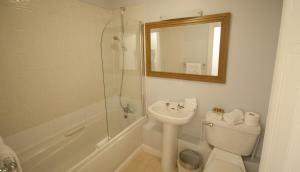 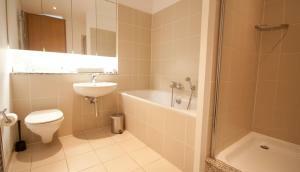 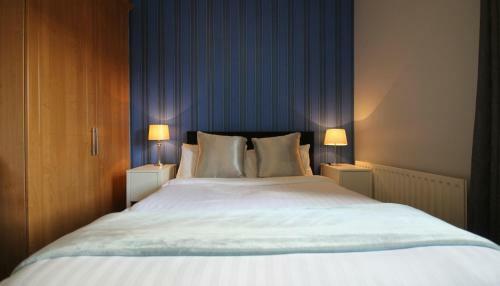 The nearest airport is Dublin Airport, 9 km from Convention Aparthotel Dublin City.